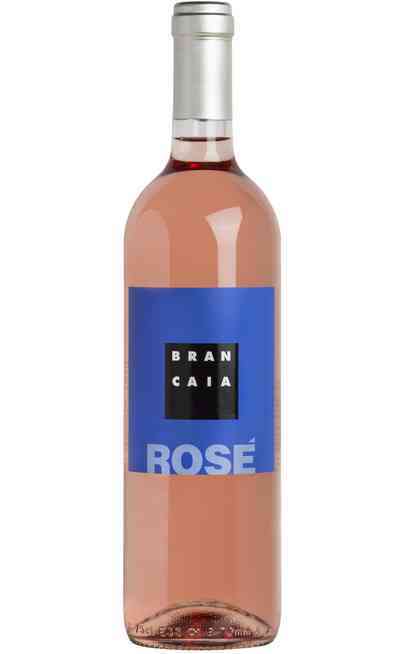 A famous wine produced in Brancaia winery, Tuscany, known all over the world. 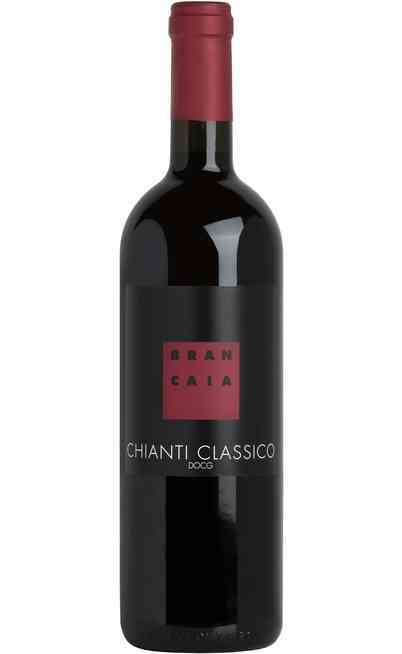 Its denomination is “Chianti Classico Riserva DOCG” and the wine-making preview the use of different varieties: 80% Sangiovese and 20% merlot. A champion in its category. 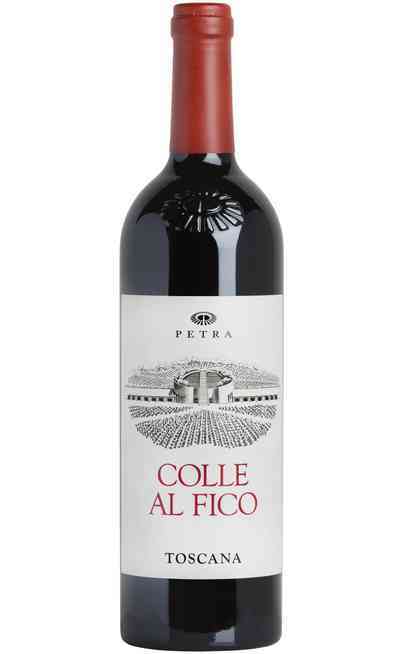 This is the best definition for this “Chianti Classico”, the most famous of the entire denomination DOCG. 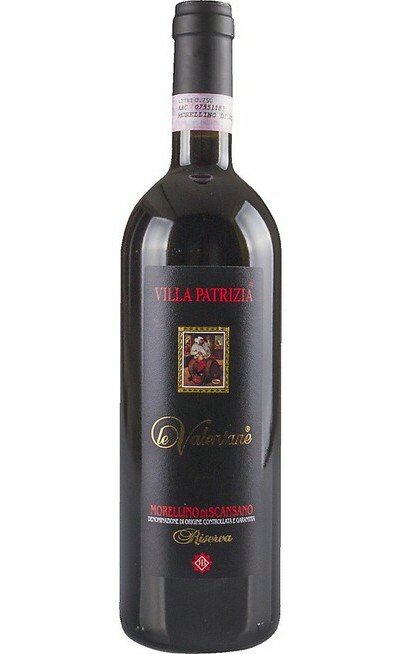 The aware assembly of the grapes underlines the belonging to the motherland and makes the elegance of this wine emerge. 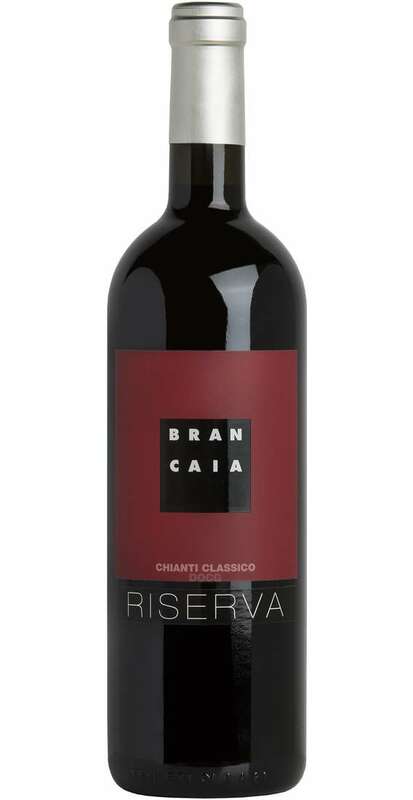 The aging of “Chianti Classico Riserva” of Brancaia lasts for 16 months and is concluded by a further evolution in bottle of a few months before the commercialization. It is exported all over the world. 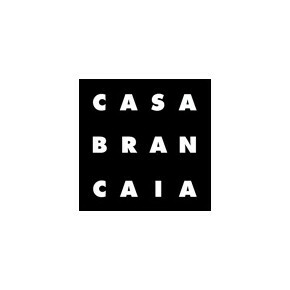 The harvest ends on the first week of October and the fermentation temperature swings between 30-32° C. The maceration lasts 20 days. 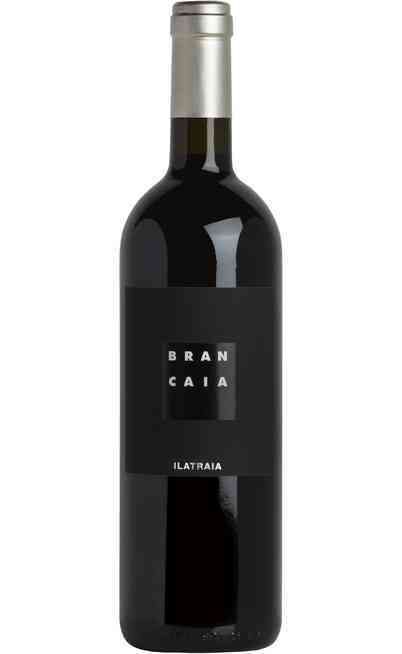 It is then followed by the aging, done in “tonneaux” barrels (16 months for Sangiovese) and barriques (16 months for Merlot),both new and used. 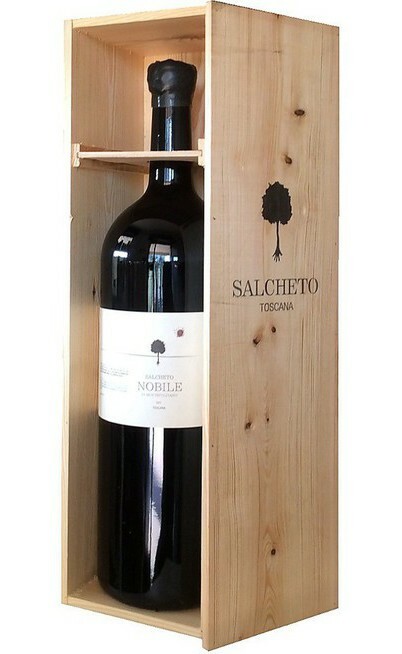 The maturation is completed in the bottle, where the wine passes at least 8 months. 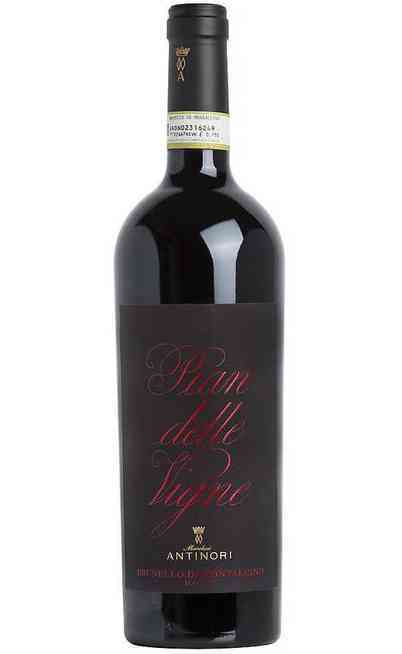 Ruby red colour and a scent that expresses the real beauty of Chianti Classico by interchanging hints of violet, wilted roses, dried plum, liquorice, tobacco and cocoa. 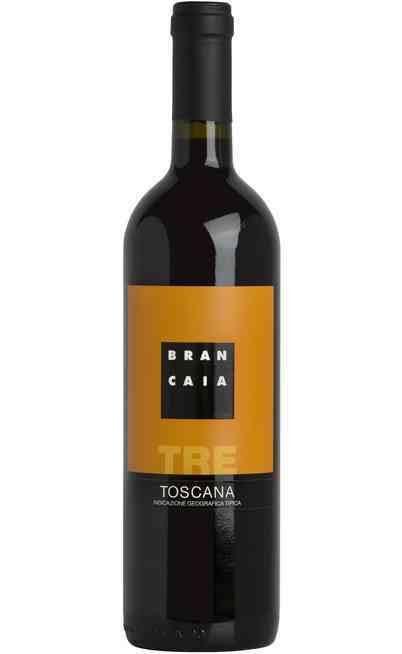 A clearly balsamic nature that opens an interesting, complex tasting, rich of class. 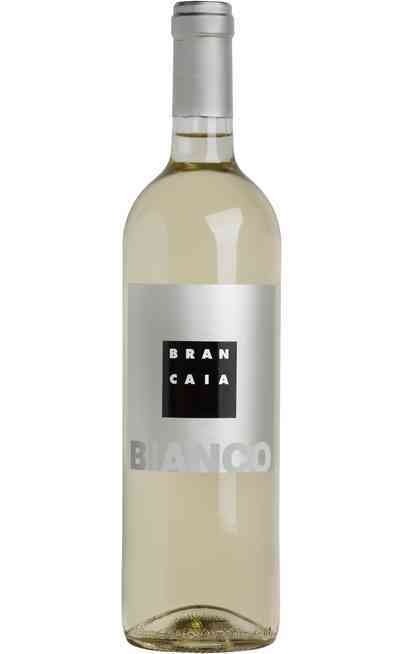 Freshness is typical of its flavour, completed by a defined but soft tannin that recalls the Mediterranean Landscape. 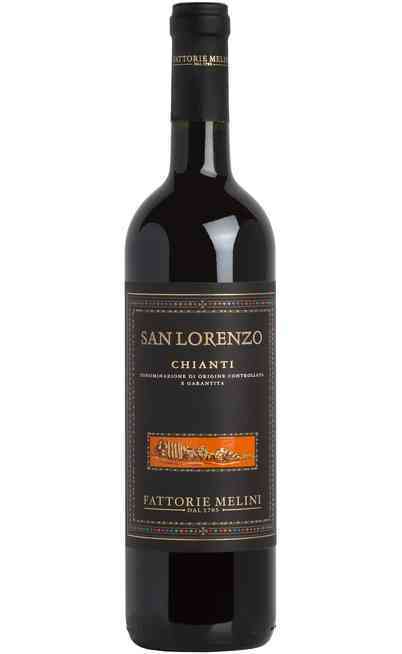 It can be drunk in every moment of the meal. This “Chianti Classico” of Brancaia winery is a red wine that matches perfectly main dishes with meat and soups. Its correct service temperature swings between 16-18°C. The wide wine glass is preferred. 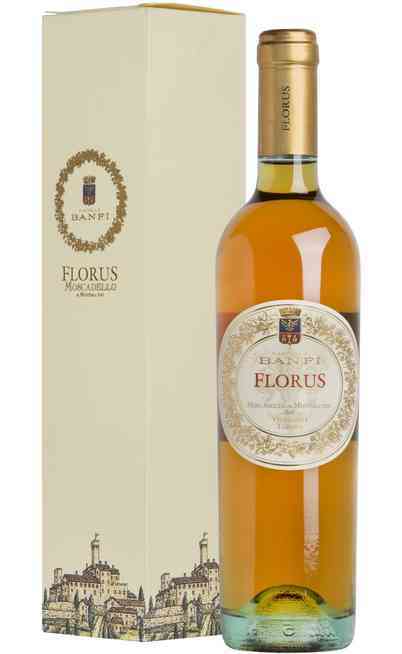 It can reach an alcoholic strength of 14.5 % Vol.